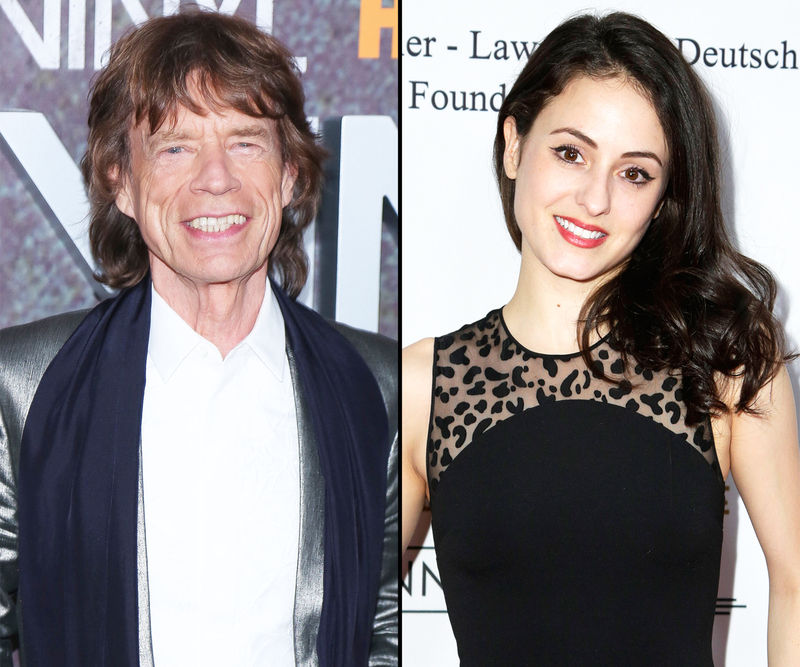 Mick Jagger is going to be a dad again! The 72-year-old rocker’s girlfriend, Melanie Hamrick, is pregnant with his eighth child, his rep confirms to Us Weekly. The Rolling Stones frontman and the American ballerina, 29, have been dating for two years. Jagger is already dad of daughter Karis with ex Marsha Hunt; daughter Jade with ex-wife Bianca Jagger; daughters Elizabeth and Georgia, and sons James and Gabriel with ex Jerry Hall; and son Lucas with ex Luciana Gimenez. This will be Hamrick’s first child. The Sun was the first to break the musician’s baby news. Prior to the ballerina, Jagger was in a long-term relationship with fashion designer L’Wren Scott from 2001 to 2014. The former model, 49, shocked the world when she committed suicide in March 2014, and reportedly left her $9 million estate to Jagger. The rocker paid tribute to his designer love on April 28 this year, on what would have been her 52nd birthday. “Remembering L’Wren on her birthday,” he captioned an Instagram photo of his late girlfriend looking over her shoulder at him, with the sun setting behind her. Since her death, the musician has found ways to cope with the loss of his longtime love.